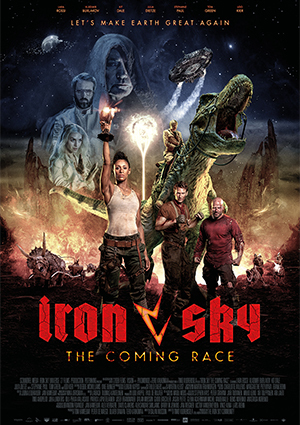 During my time at Pixomondo Frankfurt in 2018, I helped finishing this sci-fi action movie. I was assigned to a couple of T-Rex shots that needed CG Creature integration, set extension and CGFX Destruction and Debris in addition to basic comp tasks (e.g keying, roto etc). Cast: Tom Green, Julia Dietze, Udo Kier i.a.